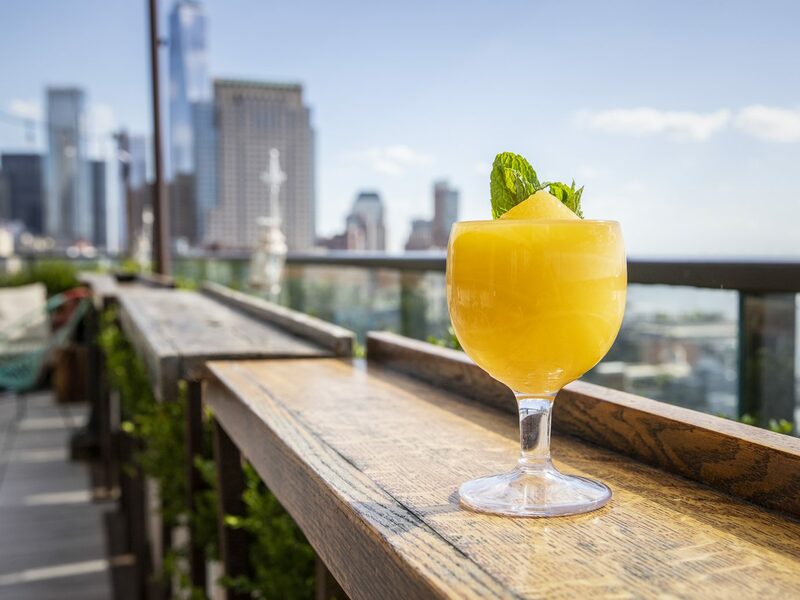 A highlight of any trip to NYC is taking in the eye-popping city views from a buzzy rooftop, cocktail in hand. 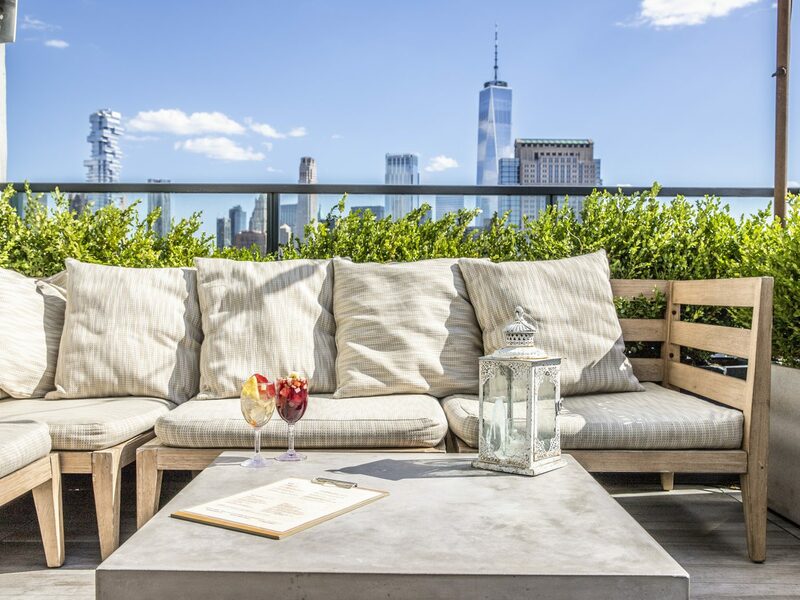 Whether you prefer vistas of skyscaper spires or the Hudson River, these are the best hotel rooftop bars in New York City. 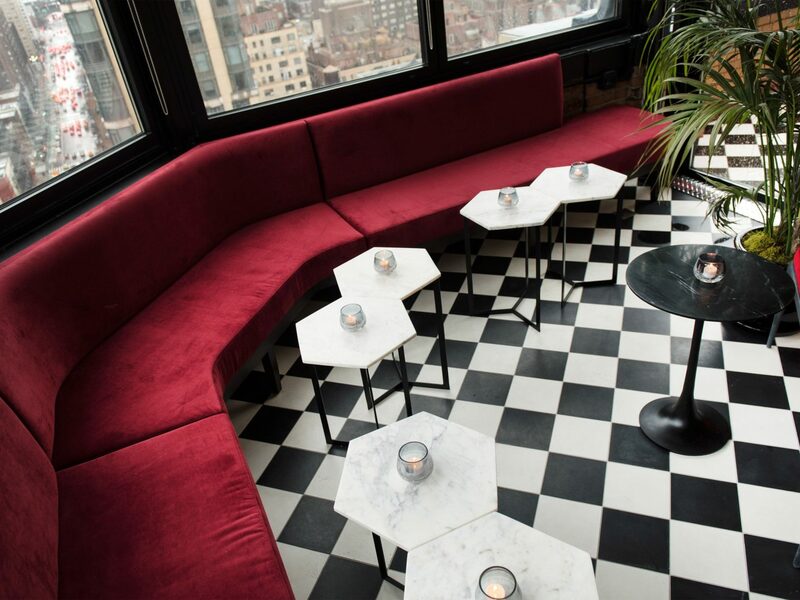 This chic newcomer to the rooftop bar scene just opened this month in the new AC hotel in the Garment District. 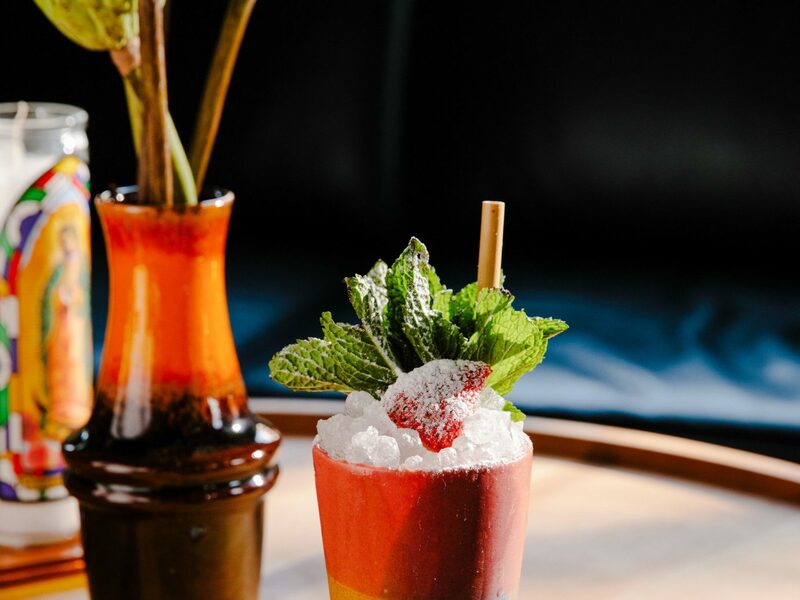 Castell (castle in Catalan) plays homage to the classic cocktails of the 1960s with a menu full of martini concoctions—dry, dirty, shaken, stirred, to name a few—and other winners like a Smoked Manhattan and an on-tap Salted Grapefruit Paloma. 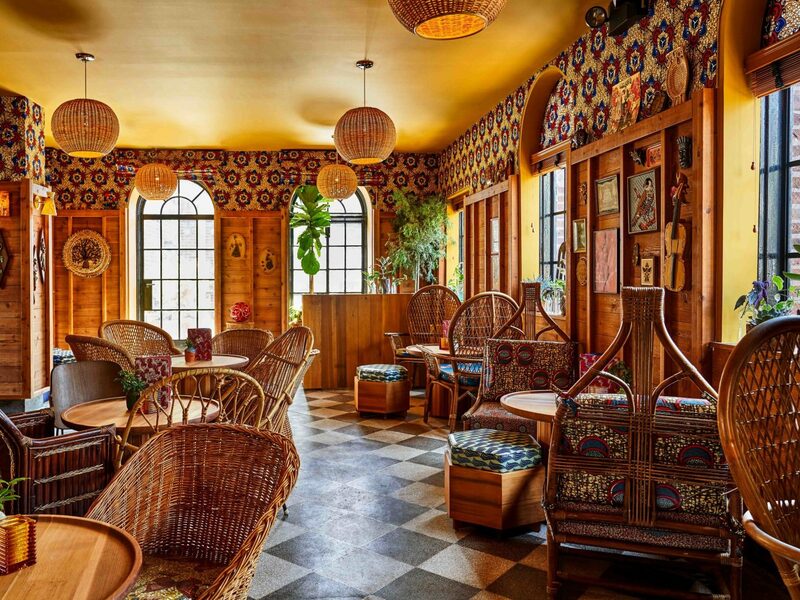 The design is Spanish-inspired with arches and geometric shapes, warm walnut-colored walls, leather benches and Miro-like art on the walls. Grab a booth (quickly before the crowds come! 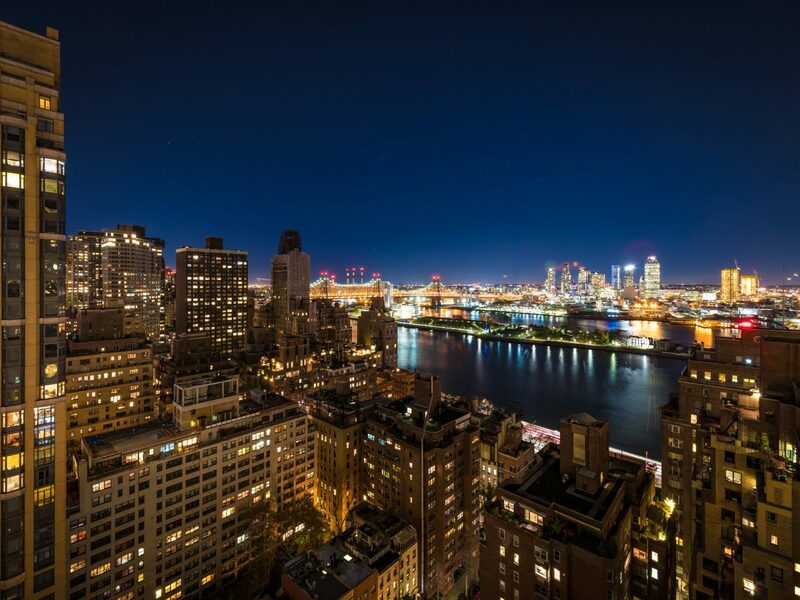 ), settle in and take in the views of the Midtown skyline. 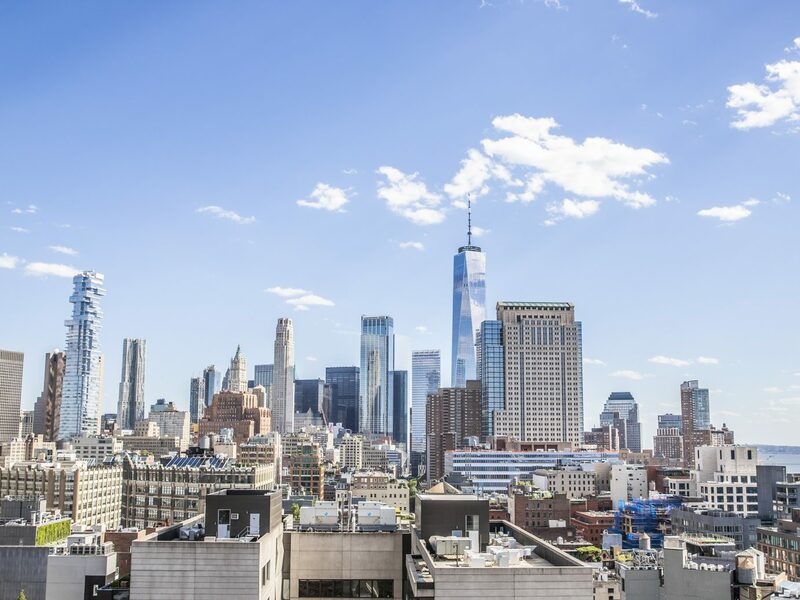 Weaving between Midtown’s skyscrapers with a craned neck is one way to admire our concrete jungle, but for the money shot, you need to take a step back and admire Manhattan from a distance. 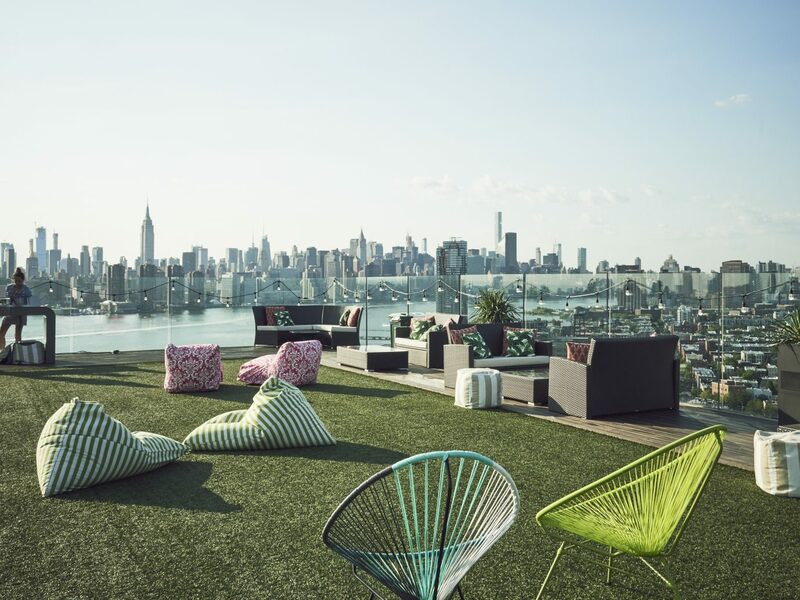 Ideally from the 1 Rooftop Garden & Bar just across the Brooklyn Bridge in Dumbo. 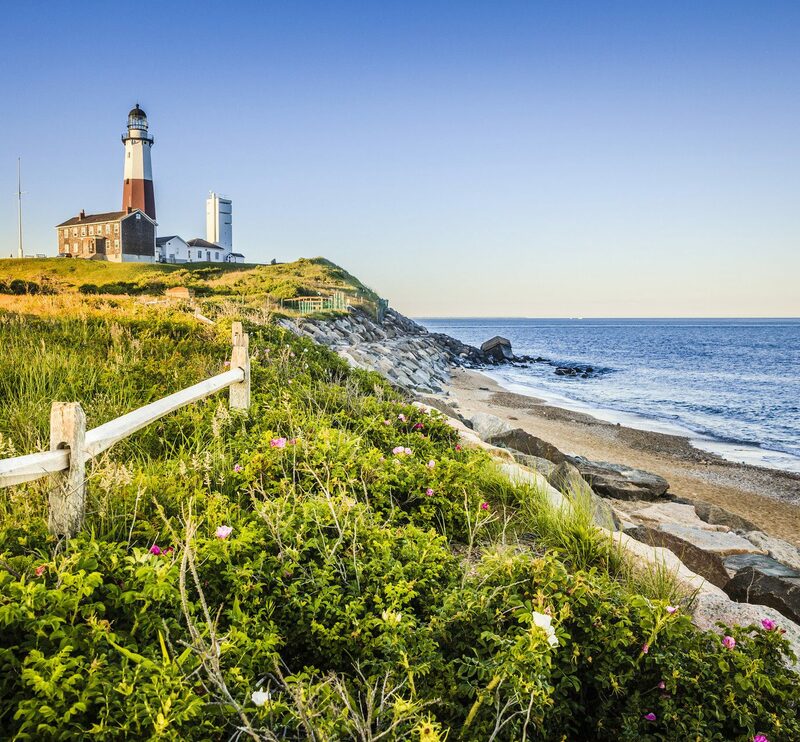 An instant hotspot upon opening in June 2017, the sprawling 3,500-square-foot space attracts an eclectic mix of snap-happy tourists, after-work relaxation seekers and at weekends, a party-ready crowd. To claim your spot, employ the usual travel smarts of arriving as it opens at noon, or saving your visit for a post-dinner nightcap before last orders at midnight to beat the worst of the crowds. 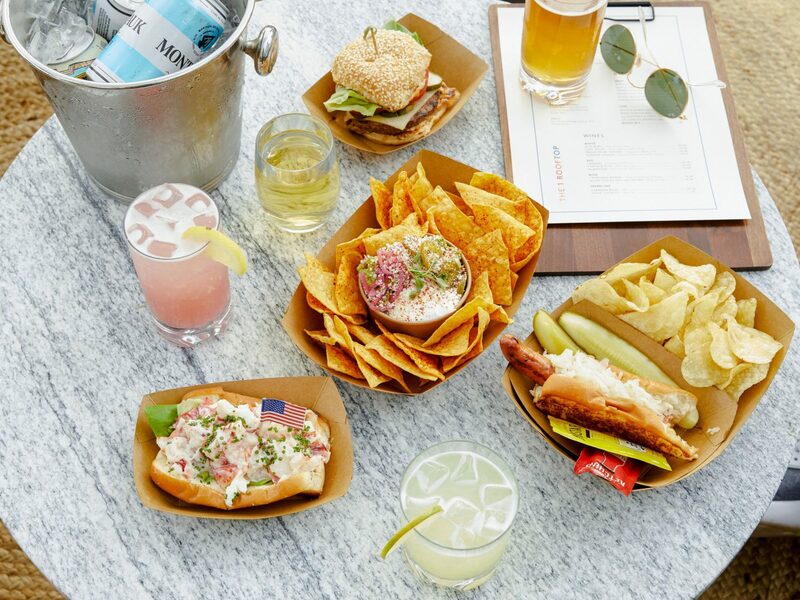 Once in, make your order a lobster roll and tequila-and-mezcal-based Heatstroke cocktail then hover near the plunge pool and loungers to snag the best seat in the house. 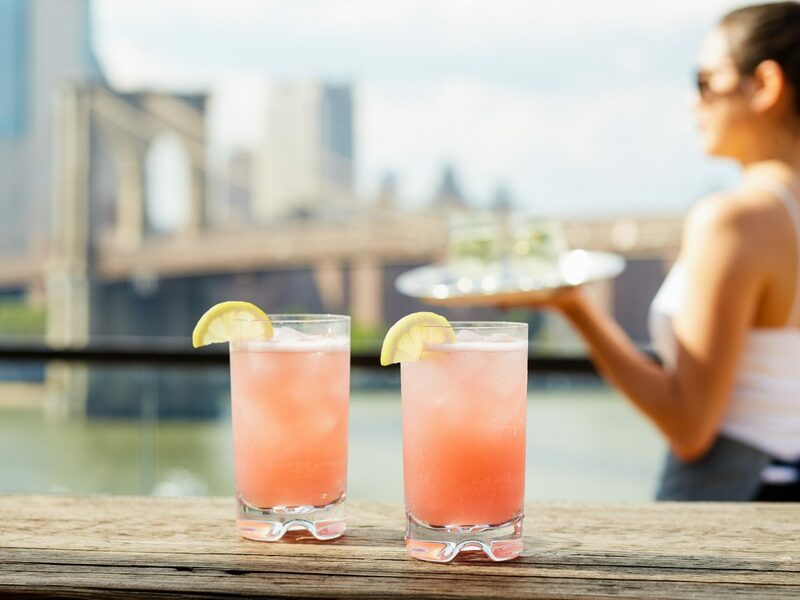 Only open to non-guests from 1 p.m. - 6 p.m. at weekends, the views across all of lower Manhattan and three bridges are the best in Dumbo. 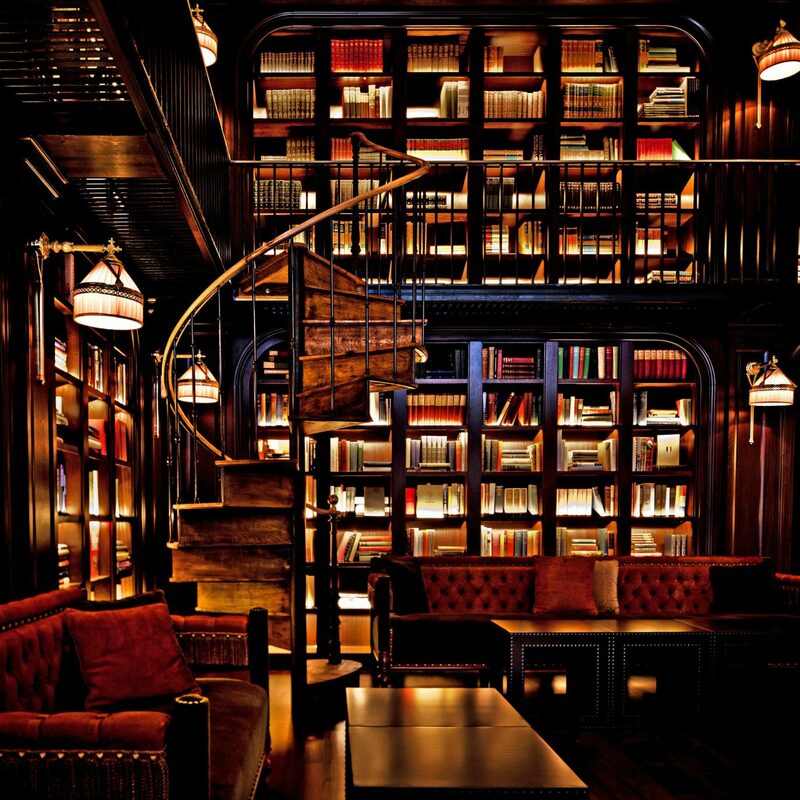 Cocktails come with a dose of history and knockout 360-degree views at Ophelia, a classy new addition to the Midtown East scene at 1st Avenue and 29th Street. 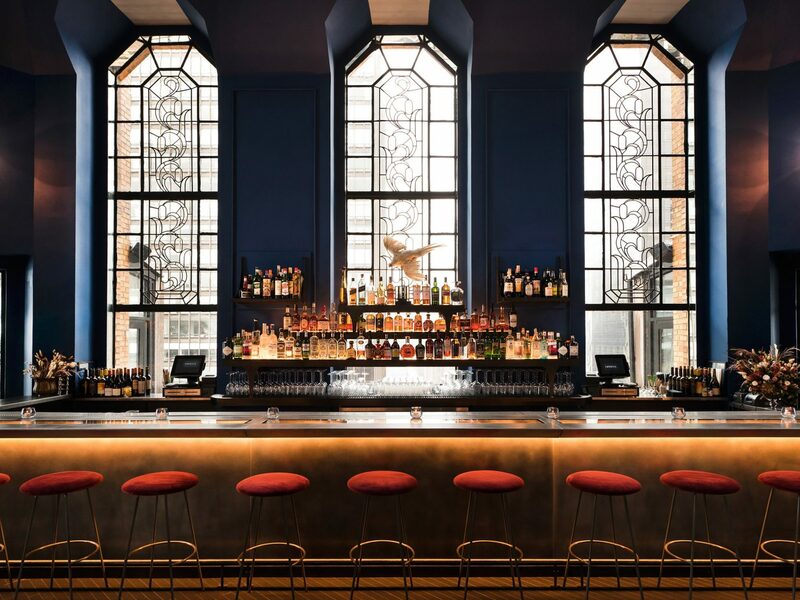 Opened in February on the 26th floor of the Beekman Tower, this prized Art Deco building was once a women-only hotel and later a favorite drinking den of Frank Sinatra and Miles Davis. 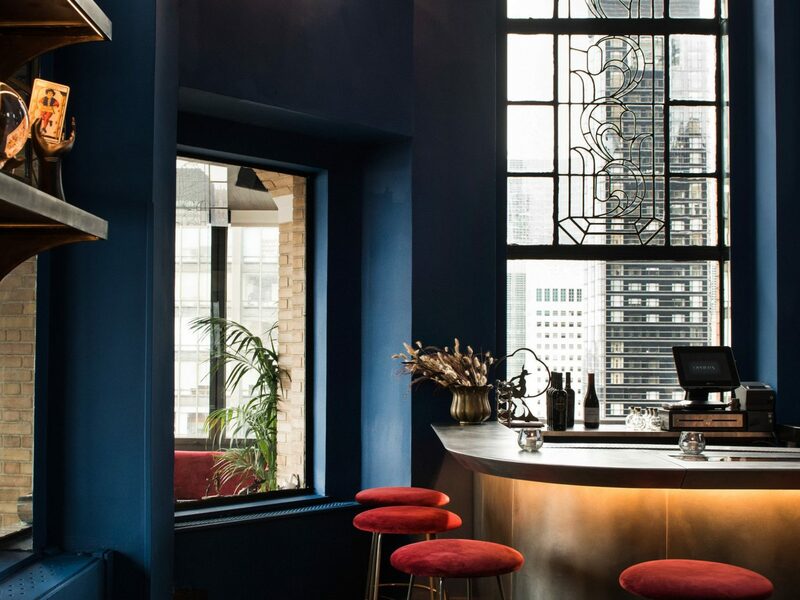 Today, the bar experience is part architectural tour (the centerpiece trio of iron framework windows date from the 1920s), part interior design tutorial (fine Italian textiles pair with curious antiques), and full-on mixology masterclass from head mixologist, Amir Babayoff. 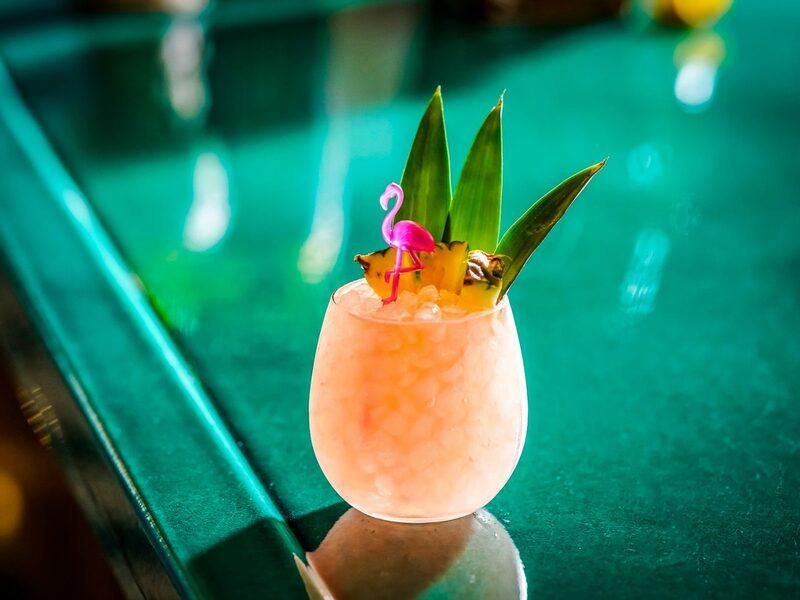 The signature concoction, Ophelia’s Ascension, is a mad-scientist mix of cedar smoke, Sri Lankan palm sugar, bourbon, mezcal and more, while bites keep things classic with oysters, steak tartare and local cheese all on the menu. 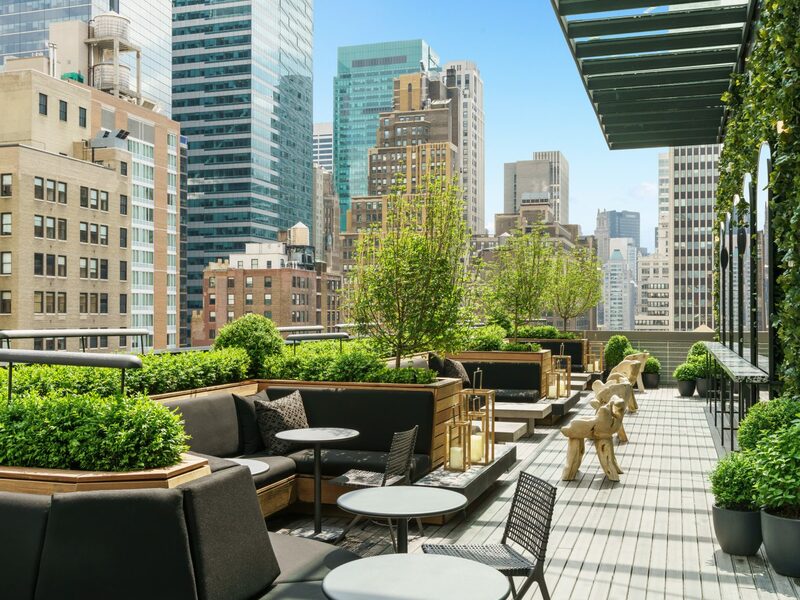 Full walls of windows keep the East River and Midtown views on brilliant display through four seasons, while the north- and south-facing terraces supply a magical summer setting. 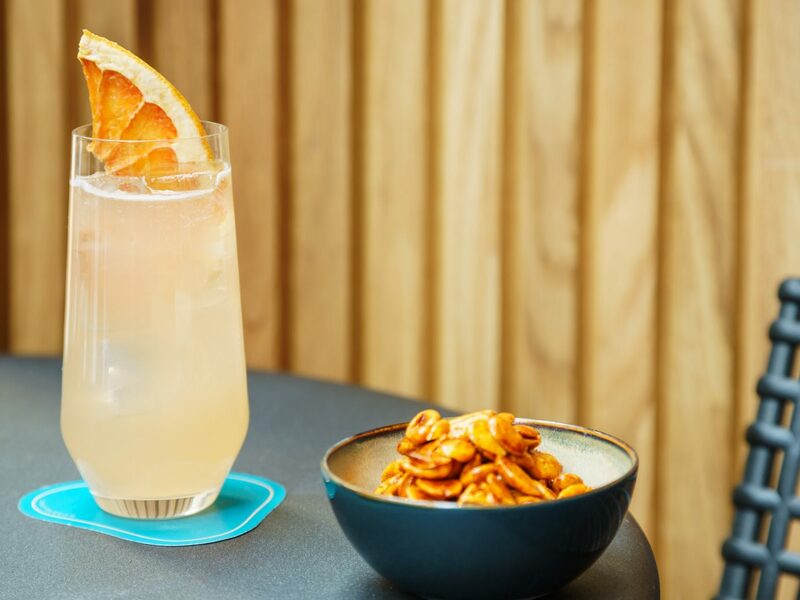 This summer pop up occupies the very top floor of the William Vale’s already scene-stealing Westlight bar. 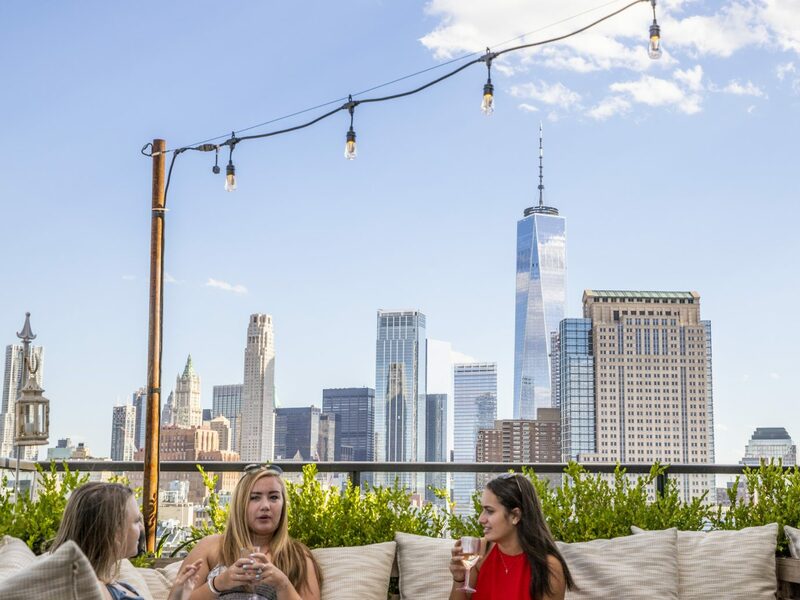 Opened over Memorial Day, the Turf Club holds an alfresco space generally reserved for private events and will operate on Fridays, Saturdays, and Sundays from 4 p.m. to the wee hours until September. 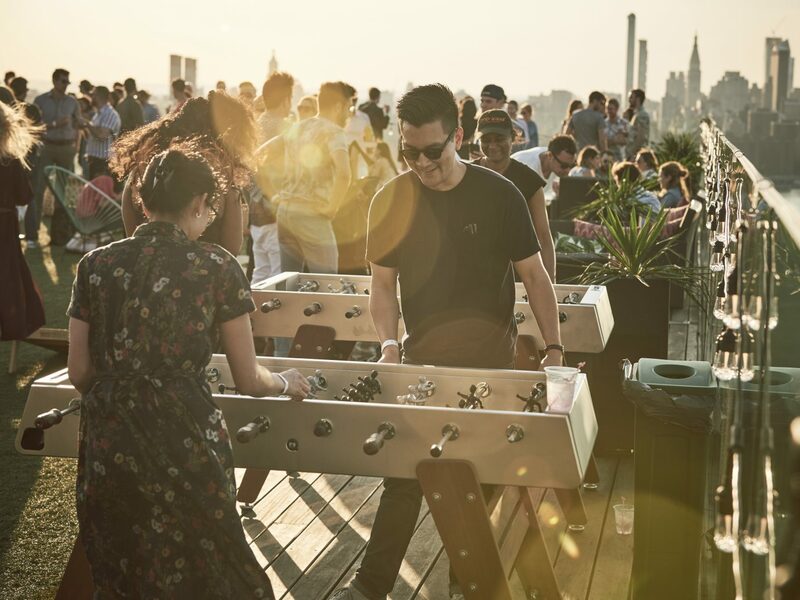 Yes, there will be crowds, but the ticketed entry ($20 in advance) assures you entry into the palm-tree lined space and chance to play on the lawn games, lounge on a beanbag chair and sip on cocktails like the pisco-based Simpatico while drinking in the sunset views. 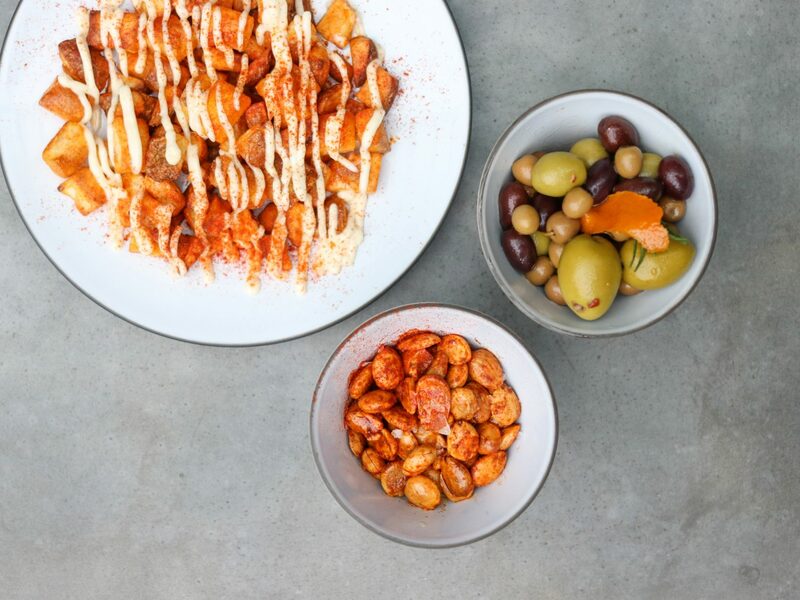 The small bites menu is a pared down version of what’s on offer at downstairs Westlight, including the always-popular popcorn, soft pretzels, and sliders. 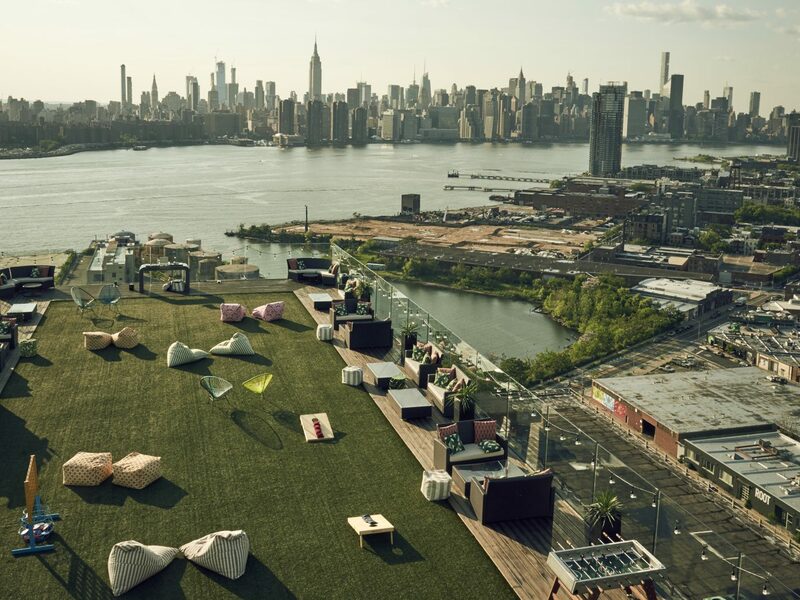 And if you can’t make the weekend scene, know that Rooftop Films is back at the Turf Club for its summer series each Tuesday night from 7 - 10 p.m. This year’s theme? Romantic short films from around the world. 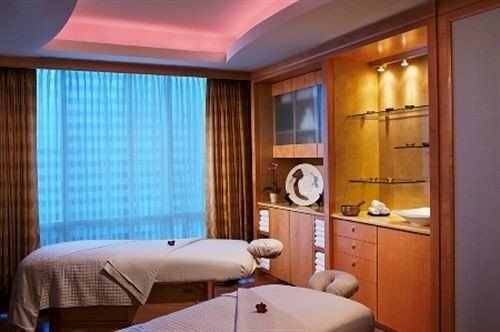 In the event you find yourself in Times Square without an exit strategy, we have the solution: The Polynesian. 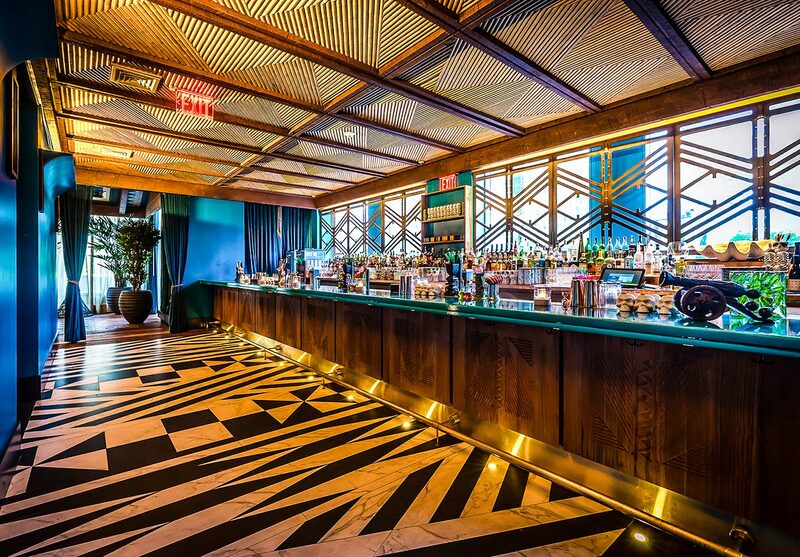 On 42nd Street and 9th Avenue, this tiki-themed hotspot isn’t technically a rooftop bar, located on the third-floor of the Pod Hotel, but there’s an outdoor terrace with Times Square views, indoor lounge areas decked out in gorgeous peacock blues and bamboo, and, most importantly, a standout drinks menu by bartender and part-owner, Brian Miller. 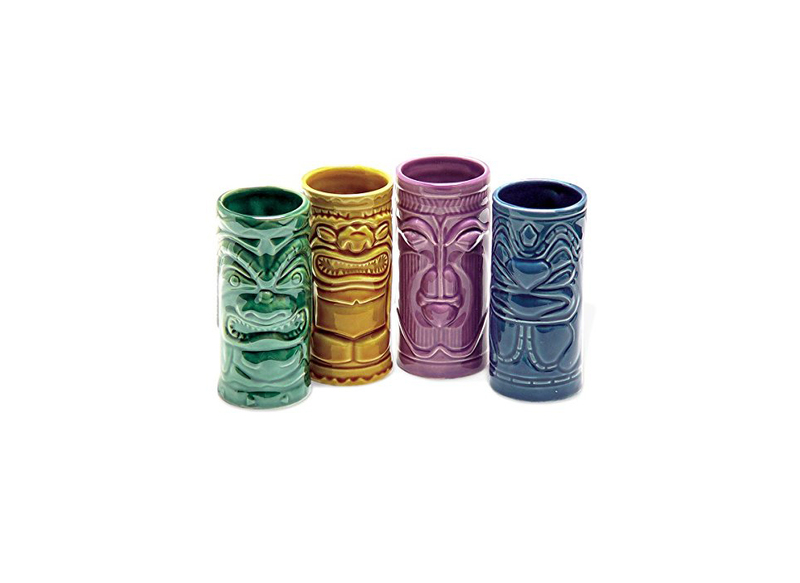 A celebration of Polynesian culture, there are large-format creations like the Exotica Bowl served on a clamshell-shaped platter wafting with dry ice, or the Vaya Kon Tiki that’s all rum, coconut and flame roasted lemon. 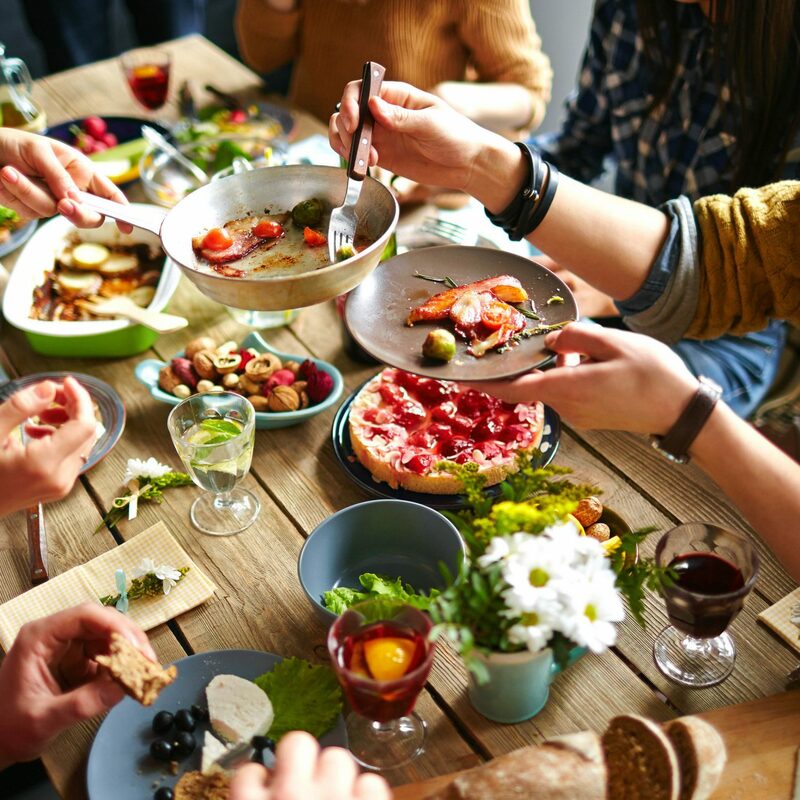 The short food menu is a considered mix of spiced seafood fare (ahi tuna poke, crispy calamari, crab rangoon puffs) and crowd pleasers (ribs, burgers, fries), with the Polynesian Pu Pu Platter available as a pick-and-mix option for groups. 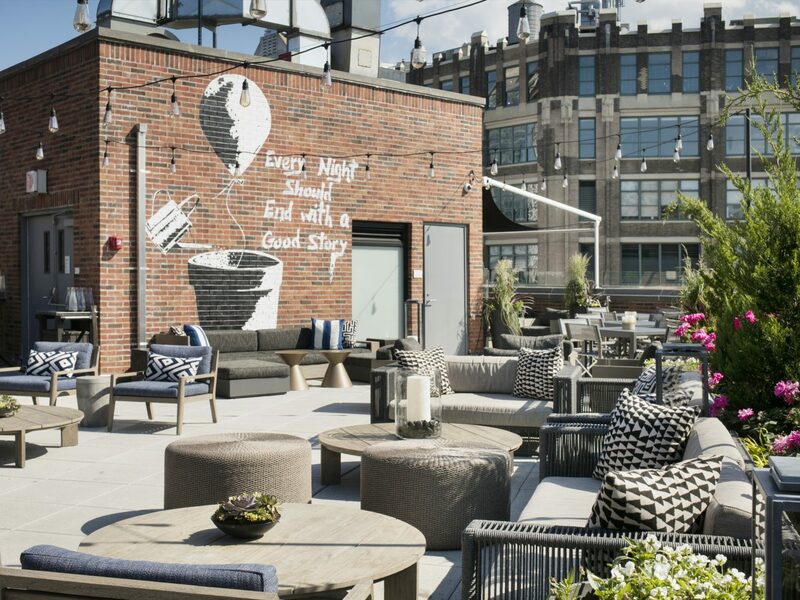 At the Arlo Soho Hotel, the rooftop space formerly known as Good Story has been given a fresh look for the 2018 summer season and reopened as A.R.T (Arlo Roof Top) in May. 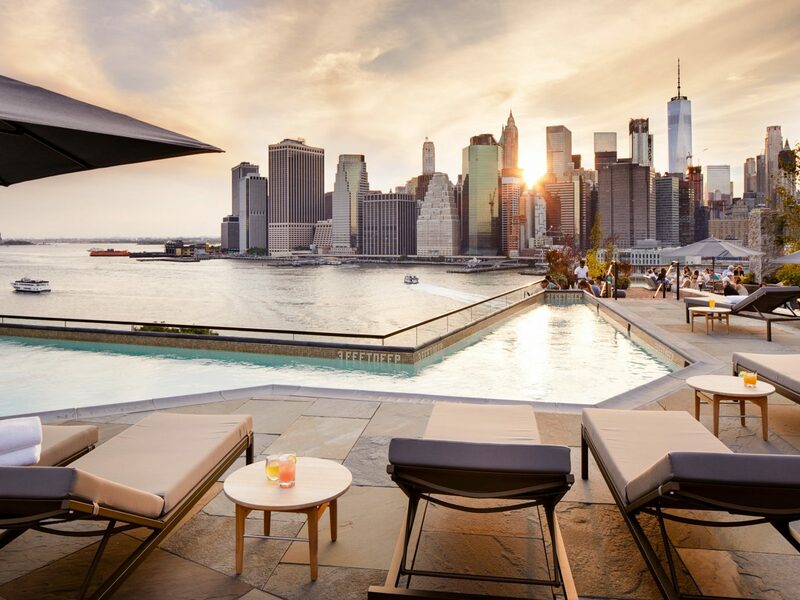 Unchanged are the Hudson River views, the twinkling cafe lights, smattering of lounge chairs and tables, and short and sweet drinks menu. 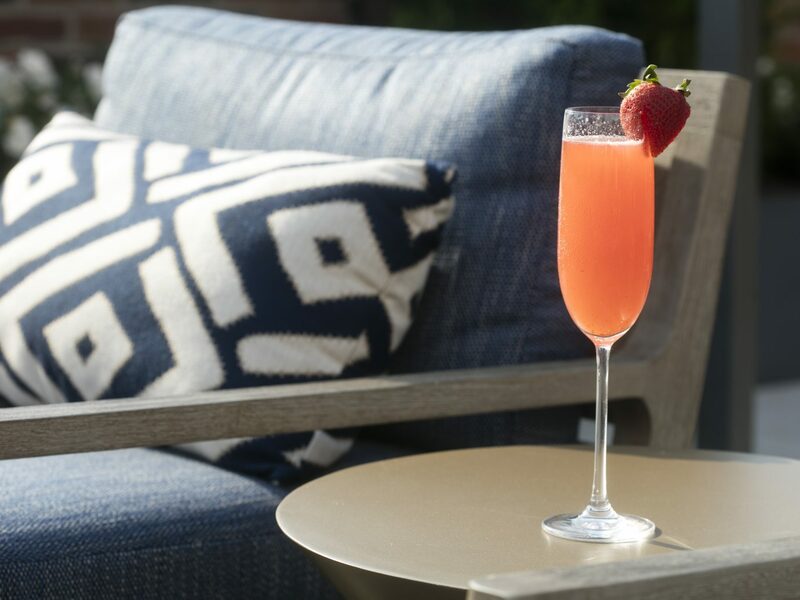 Expect prosecco and rosé by the glass, local beer and hard cider, and classic cocktails devised by Employees Only alum, Milos Zica. 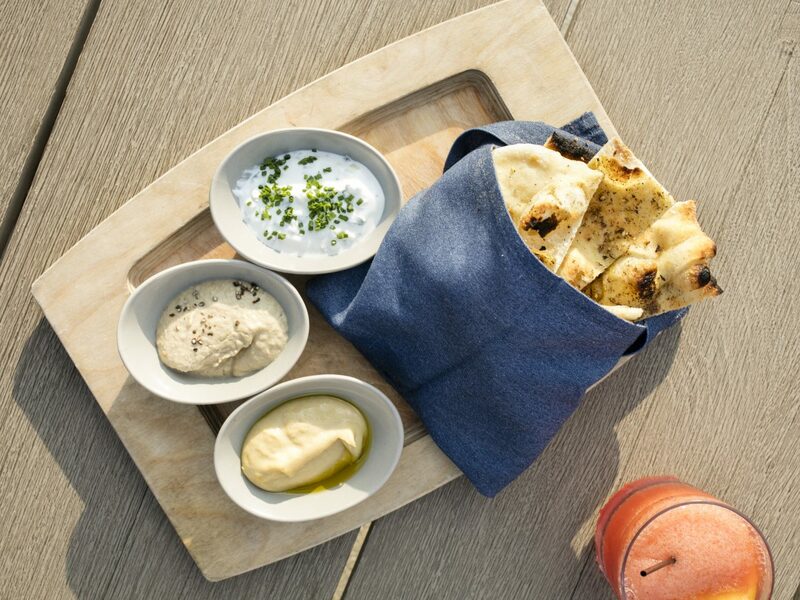 The nostalgic food menu includes favorites like garlic knots with marinara and deviled eggs with bacon, plus flatbread options and larger bites including a hot chicken sandwich with pickles. 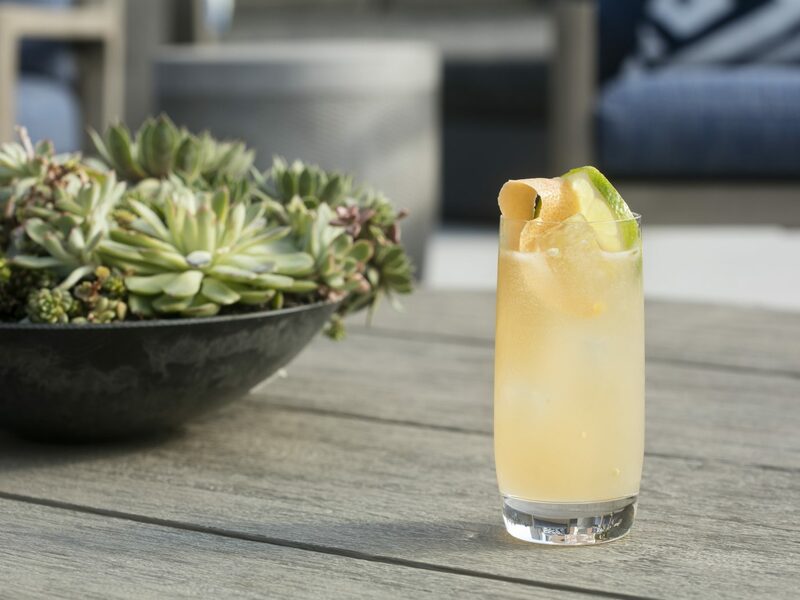 Open from 4 p.m. during the week and from noon until late at weekends; the new outdoor lounge look lends a low-key vibe that persists even past midnight when hotel guests return for a nightcap before bed. 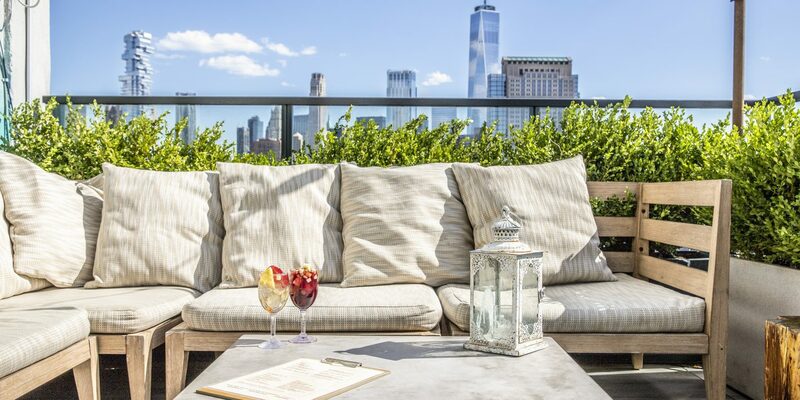 Another hotel rooftop favorite with Hudson River views, Azul on the Rooftop at the Hugo Hotel stands out for its live Cuban music on Sundays, lively brunch and rum-heavy cocktails. 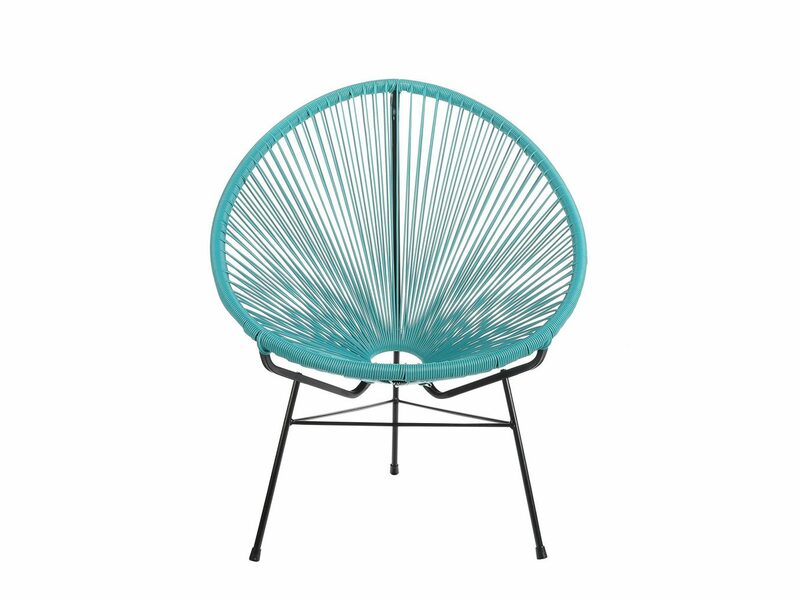 More playful than its sister rooftop bar, Bar Hugo, Azul is the spot to watch the sunset from one of the cushioned banquettes that line the bar’s perimeter or kick off a dance party around the central dining tables. 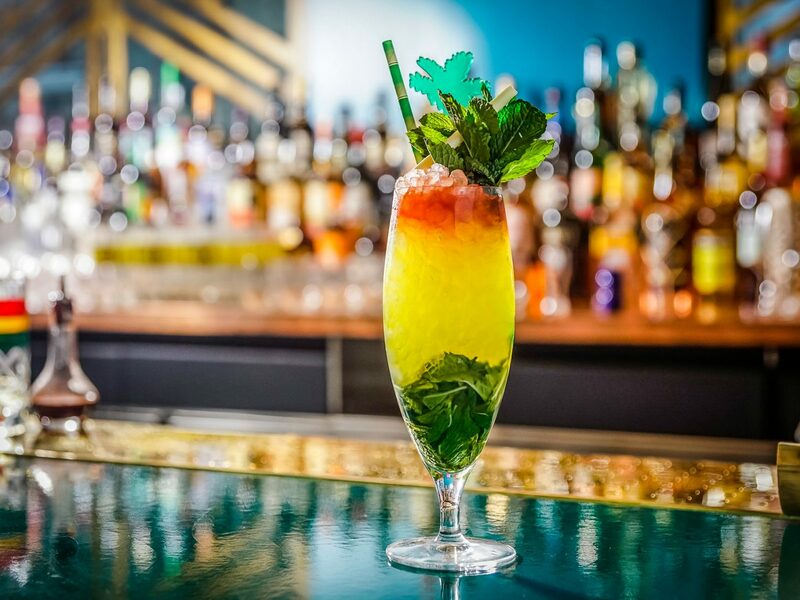 As the summer temperatures soar, order the frozen passion fruit mojito or a pitcher of house sangria made for sharing, and don’t miss the summer film club every Monday at sunset. 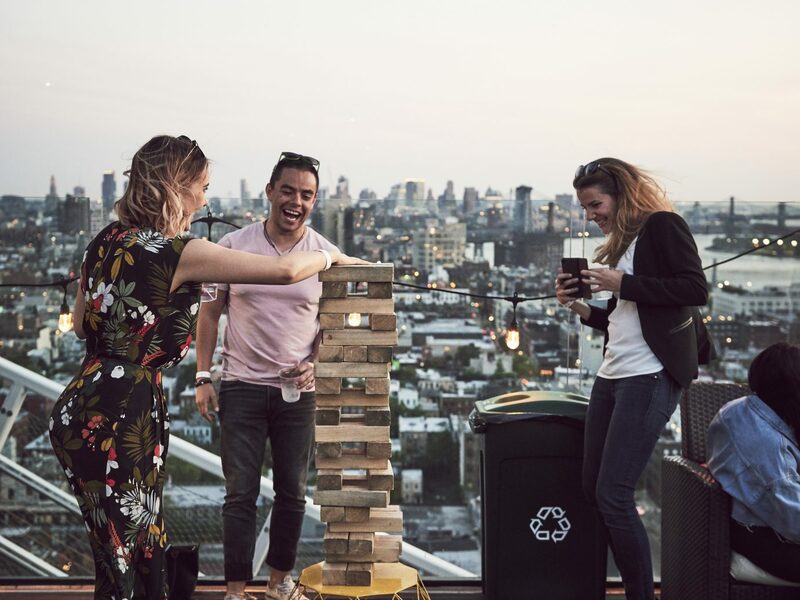 Views extend down to the Financial District and lower Manhattan to the south, across the Hudson River to Hoboken to the west, and north to the cranes and new constructions happening at the ever-expanding Hudson Yards complex. 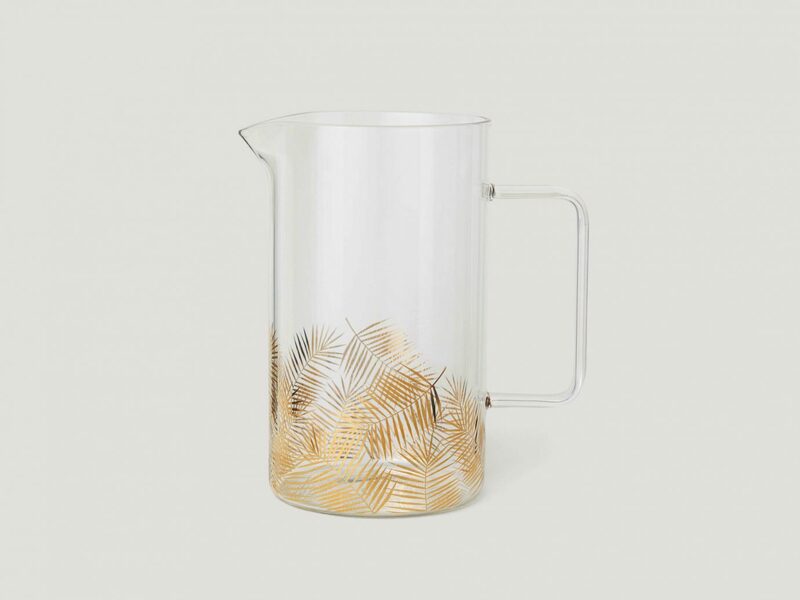 Miami transplant the Broken Shaker opened on the 18th floor of Gramercy’s new Freehand Hotel in May a few months behind the hotel’s debut. 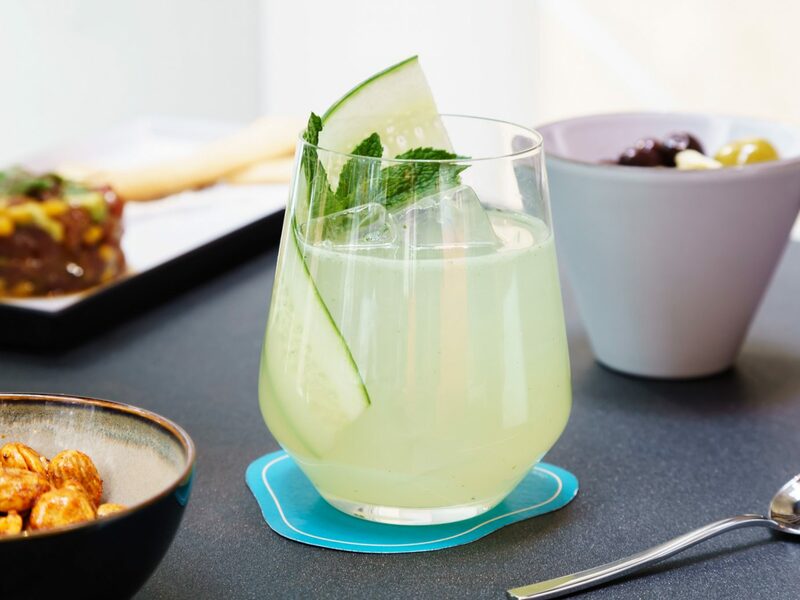 Strictly first-come-first-serve, there’s a friendly, playful vibe that extends from the Roman and Williams–designed interiors (think rattan, pine paneling, mod wallpaper) and foliage-filled terraces, to the standard-setting cocktails from owners Gabriel Orta and Elad Zvi. 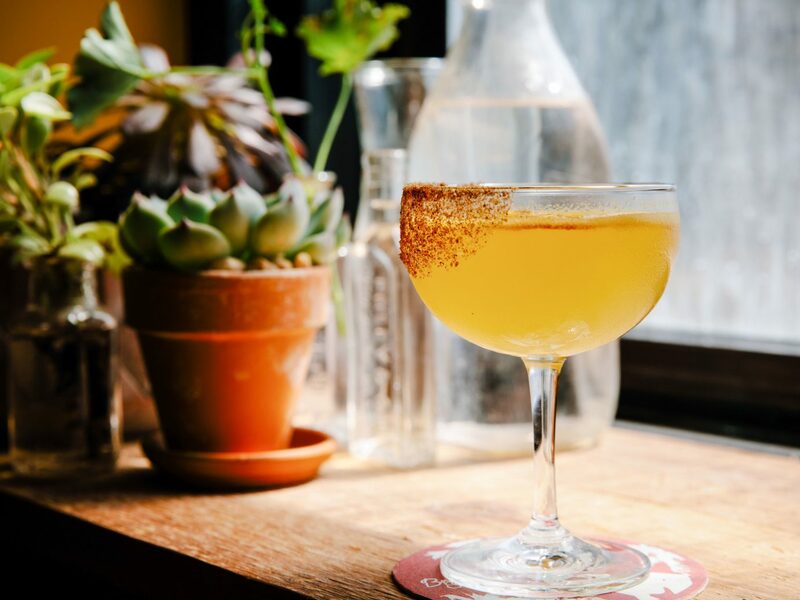 Drinks are presented by region, with concoctions from New York (Poppyseed Bagel Fizz), Miami (Cocoa Puff Old Fashioned) and “somewhere in between,” as well as a creative wine list, collection of hard ciders, and beers by the bottle. 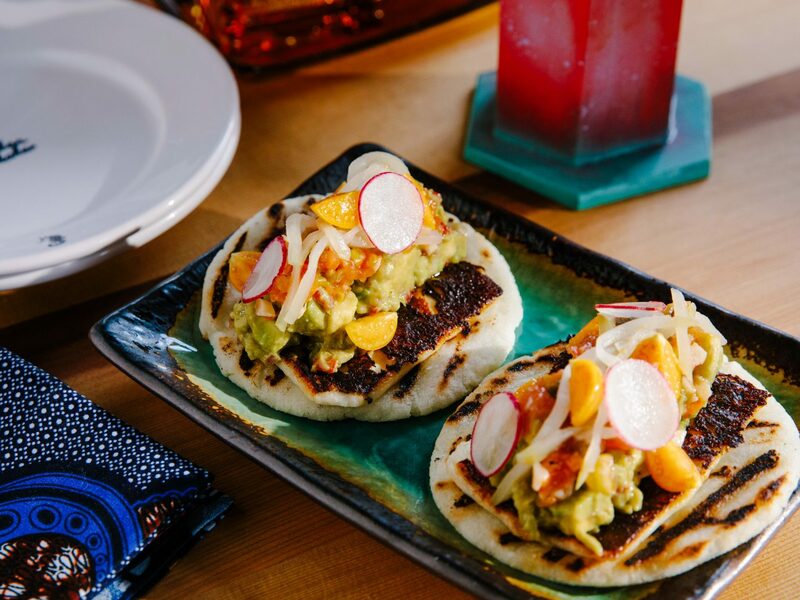 The popular Caribbean and Middle Eastern-influenced food options cover the spectrum from arepas with avo salad, a chicken schnitzel sandwich and share platter of Yemenite bread, labne, tahini and more. Stay tuned for a brunch service coming later this summer.